In this drama, a young boy draws the attention of adult teachers when he shows signs of being a chess prodigy. His family hires an instructor who pushes the boy to play like the legendary Bobby Fischer, while an unconventional master he plays with in the park teaches him in a much less traditional style. Eventually, the boy must decide whose philosophy he will follow. 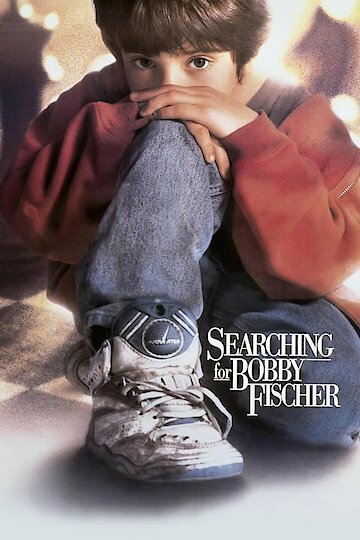 Searching for Bobby Fischer is currently available to watch and stream, download, buy on demand at Amazon Prime, Tribeca Shortlist, Starz, Amazon, Vudu, Google Play, FandangoNow, YouTube VOD online.